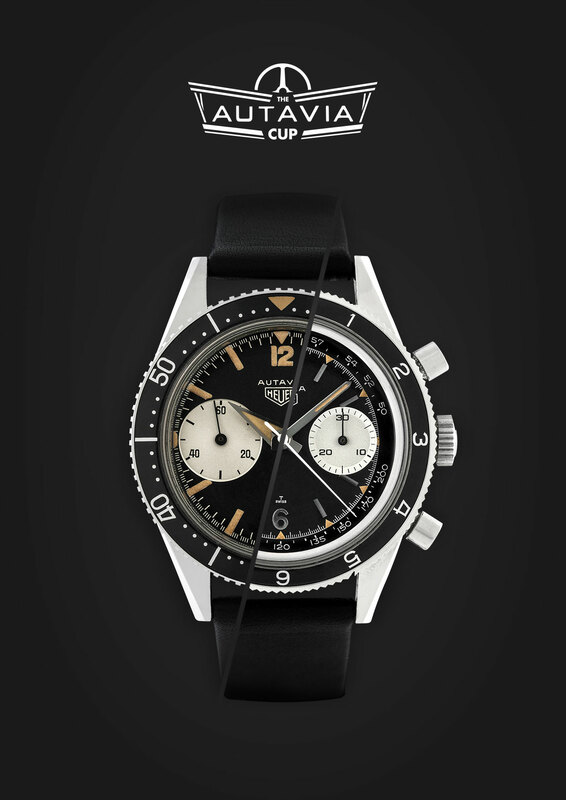 On March 17, the opening day of Baselworld 2016, “The Autavia Cup” will go live. A poll open to anyone who registers, the online vote will determine the design of the upcoming TAG Heuer Autavia chronograph slated to be launched at Baselworld next year. Voters will be able to choose from 16 vintage Autavia models from the 1960s. The selection will be whittled down over three rounds – a public vote for eight candidates, another public vote to determine the last four, and then the final selection by a TAG Heuer committee led by chief executive Jean-Claude Biver. Visit autaviacup.com on March 17 to cast your vote.